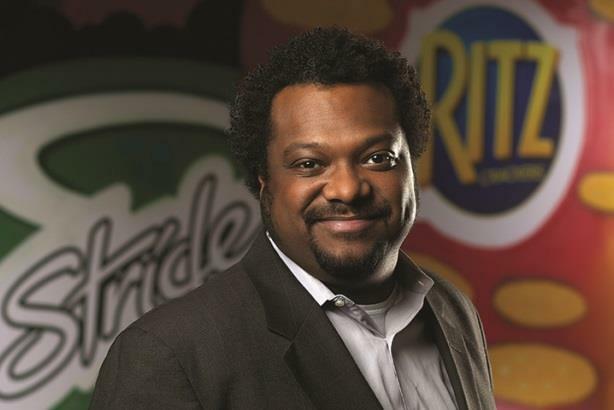 Bonin Bough has left his position as chief media and ecommerce officer with Mondelez International, the company has confirmed. The marketer will be hosting a CNBC 'unscripted' television show called Cleveland Hustles, which premieres next week in the U.S. Backed by LeBron James and Maverick Carter, the show will "give four aspiring local entrepreneurs the chance to realize their dreams while also helping to revitalize a neighborhood in Cleveland." Contacted by Campaign Asia-Pacific this morning, Mondelez replied with a statement that Bough has decided to leave to pursue interests outside the company. "His last day was August 12," the statement said. "We thank [Bough] for his many contributions, particularly in driving digital adoption, media agency consolidation, driving efficiencies in media investment, and helping establish our e-commerce ambition. We're proud of his accomplishments and wish him the very best in his future endeavors." Bough's departure followed the exit of another prominent marketer, Peter Mitchell, who left the company in November. Bough also just released a book, Txt Me: Your Phone Has Changed Your Life. Let's Talk about It.